One has already achieved, be it big or small. Last new year I made one resolution... To make more time for myself! Then I thought... Well that's never going to happen, what with a young family, two companies to run and other such stuff I started to feel guilty at the thought of "me time".... So I scrapped the New Years resolution and this is what I did instead... Why don't you give it a go too! I made to do lists, nice ones, and on these lists were things big and small that I wanted to do this year. At our little caravan in Suffolk, walking the Brighton lanes with my hubby, catching up with old girl friends over dinner. I actually wrote all these lovely things to do down and can say I've ticked off every one! 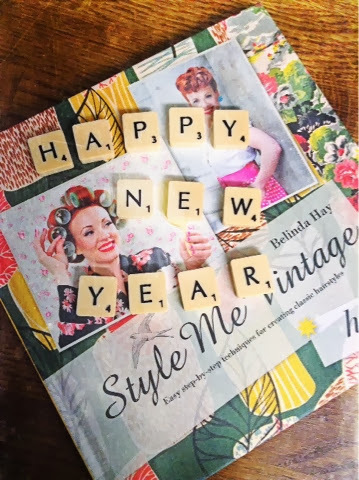 It's great fun thinking up lovely things to do over the year and it's not a chore like a New Years resolution. Have a go and I wish you a very happy to do list new year!